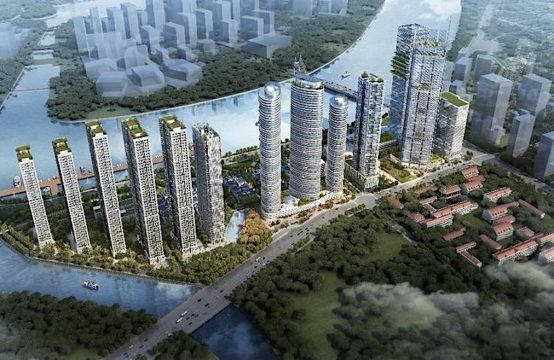 Realestatevietnam updated the list of 10 best-selling 2-bedroom apartments on the Realestatevietnam in June. These apartments are moderately sized, suitable for families from 1-2 generations. 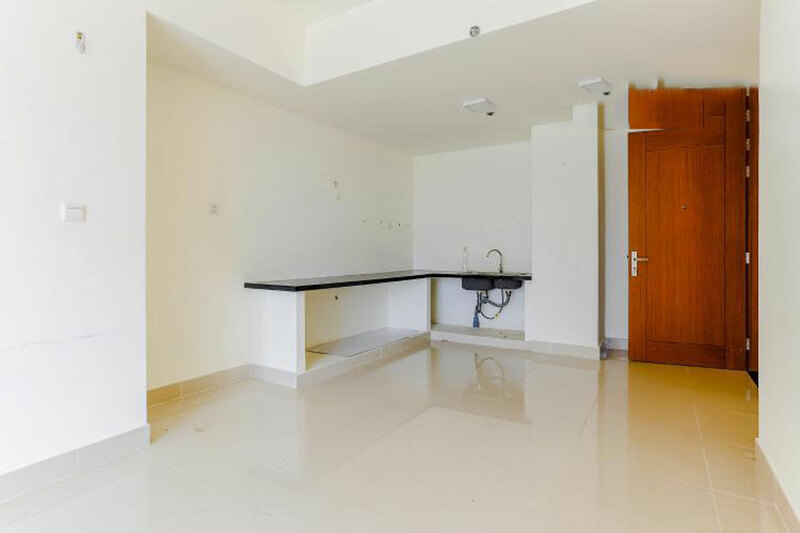 Basic Information: Bedroom: 2; Bathroom: 1; Area: 58 sqm; Purpose of use: stay or lease; Project: The Park Residence. 58m2 apartment The Park Residence, high floor B2 view panoramic. The apartment is designed with reasonable attention to the layout of space architecture to receive light and wind standard. 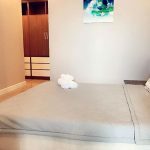 Full furnished, 2 bedrooms with wooden floor, 2WC. The property is full of basic amenities: swimming pool, tennis court, green park, children’s playground, barbecue area, 24/7 security, magnetic card. Located in front of Nguyen Huu Tho street, next to Phu My Hung, 15 minutes to District 1. The apartment promises not only a good place to stay but also very good rental investment. 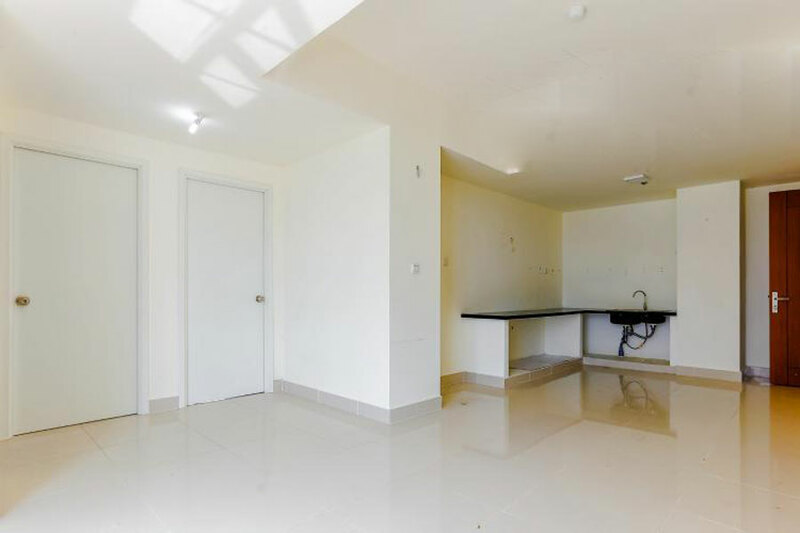 Basic Information: Bedroom: 2; Bathroom: 2; Area: 73 sqm; Interior: No interior; Purpose of use: stay; Type of ownership: contract sales; Project: The Park Residence; Tower: DAISY TOWER. Located on the lower floor of B5, the apartment with modern design, large glass windows are arranged throughout the room to provide multi-directional views. The bedrooms use high quality wood to ensure durability and provide a cozy space. With modern style design, wide open, each room is located in a reasonable position. High end amenities built by the owner include swimming pool, gym, cafe, spa, supermarket, school, hospital, children’s playground, BBQ, etc. The apartment promises not only a good place to stay but also very good rental investment. The Park Residence apartment consists of 2 bedrooms and 2 bathrooms. 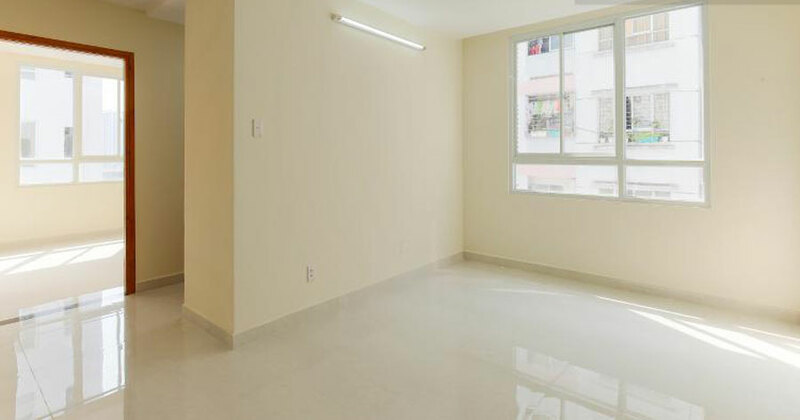 The apartment is located on the lower floor of B3, with spacious and airy design. The living room is bright, thanks to its large glass door, adjacent to the kitchen, making it convenient for the apartment. Two bedrooms are located in a separate location, creating privacy for the room. 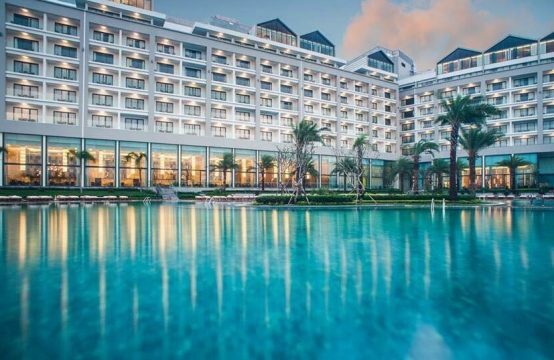 The Park Residence is located in the heart of Saigon South, which has the best facilities in the area such as 2000sqm flooded swimming pool, beautiful park and riverbank, BBQ, Gym 360, The inner and outer courtyards of riverside greenery make every resident enjoy every moment of life. 2 -bedroom apartment, located in the middle east direction. With its wide open space design, the interior is well-equipped, well-arranged, youthful colors suitable for young and modern families. The spacious living room, located next to the large glass window, is well-lit. Two bedrooms are lined with cozy wood floor, suitable for relaxing space. Dragon Hill Residence and Suites is a great design, all the apartments have three open spaces, the rooms inside the apartment are always welcome light, air and wind from the outside to enter. 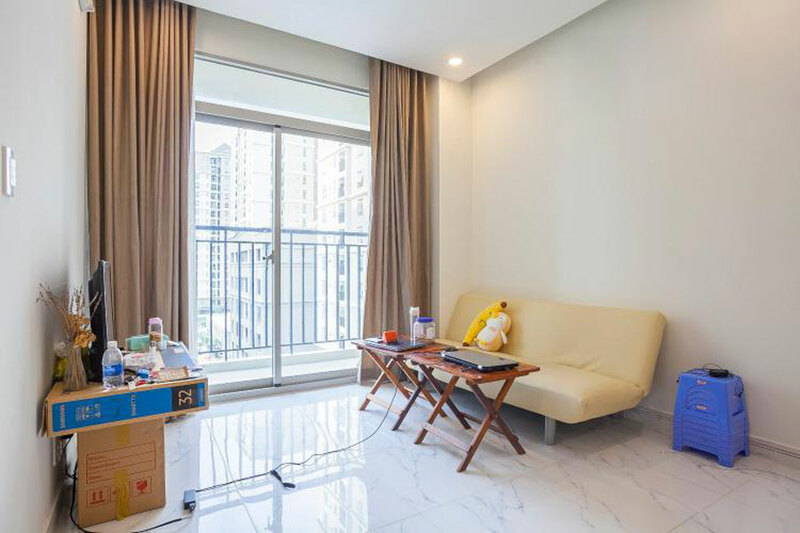 The apartment is surrounded by lush natural landscape, spacious with flower gardens winding point is more green patches of plants and green lakes. The apartment has an area of ​​61 sqm, 2 bedrooms and 2 WC, south direction cool. Apartment with spacious design, airy, adjacent to many utility services in the area. Two-bedroom apartment is suitable for families with many generations to live, handed over empty house, not furniture. 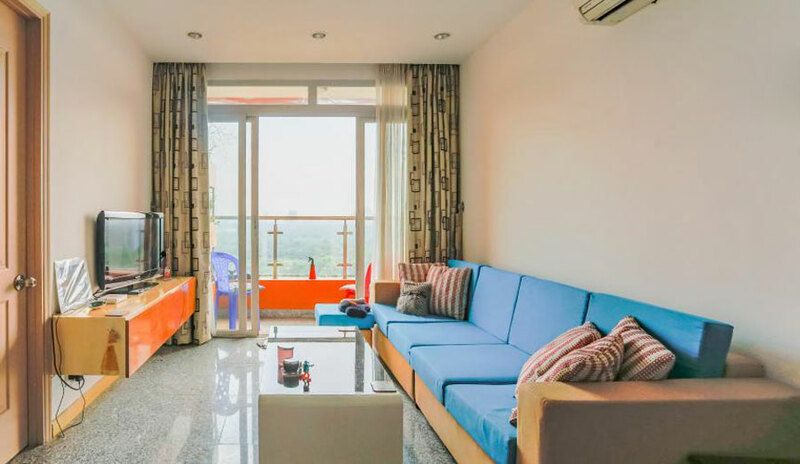 Bong Sao Apartment is conveniently located 2km from Nguyen Tri Phuong Bridge, 50km from National Road 50 connecting to Nguyen Van Linh – Phu My Hung Urban Area – Western provinces. about 1km, just 1km from District 1 via Vo Van Kiet Boulevard. Basic Information: Bedroom: 2; Bathroom: 2; Area: 69 sqm; Purpose of use: to stay or lease; Project: The ArtThap; Price: VND 1.9 billion. The Art Apartment Gia Gia Hoa, fully furnished. Located in Leonardo Da Vinci Court, low floor apartment, south-east facing balcony, cool interior view. Interior design simple, modern, comfortable. The price does not include fees, rent, negotiable for buyers in good faith. 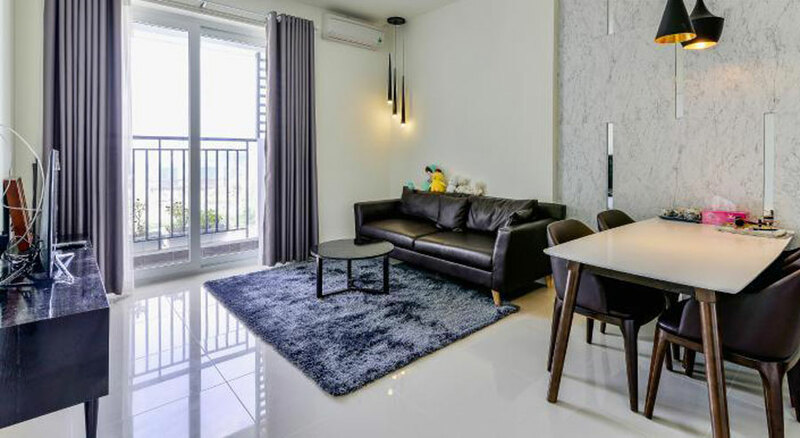 The Art Apartment is located in the Gia Hoa area which is considered as a large-scale, multi-purpose project and is the ideal choice for the life of young intellectuals. All utilities have almost come into operation, swimming pool has received satisfaction from customers. Basic Information: Bedroom: 2; Bathroom: 2; Area: 73 sqm; Purpose of use: Rental and accommodation; Project: The Park Residence; Tower: DAISY TOWER. 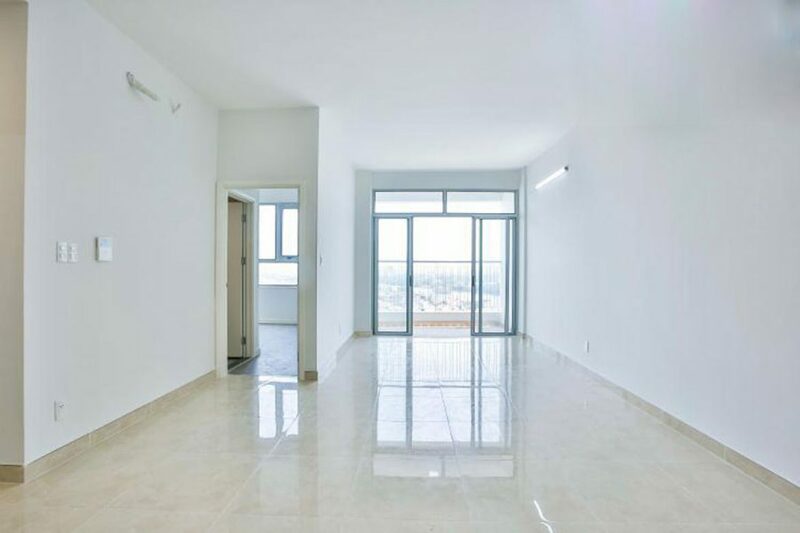 Two bedroom apartment located in The Park Residence, Nha Be district. The apartment is airy, with open architecture style to create open space. 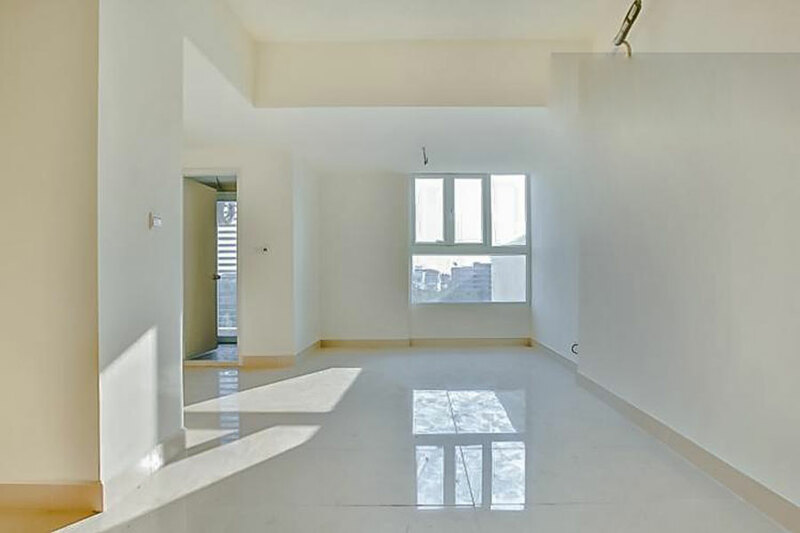 All apartments are painted white, bringing modern, fresh look. Two bedrooms have good lighting and wooden flooring. The interior of the apartment is invested by the owner such as 0.5ha cliff-edge pool, 360 degree club house, tennis court, riverside park, children’s playground, 2 riverside BBQ gardens, spa, restaurants, supermarkets. 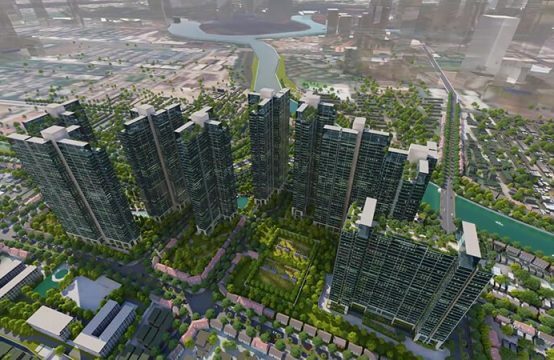 In addition, The Park Residence is located close to the major commercial centers of District 7 such as Vivo City, Crescent Mall, Lotte Mart, etc. Basic Information: Bedroom: 2; Bathroom: 2; Area: 74.89 sqm; Purpose of use: To stay; Project: The Park Residence; Tower: CAMELLIA TOWER. Located on the B4 floor, the apartment is spacious and features 2 bedrooms and 2 bathrooms. Apartment with airy design, living room adjacent to the kitchen. 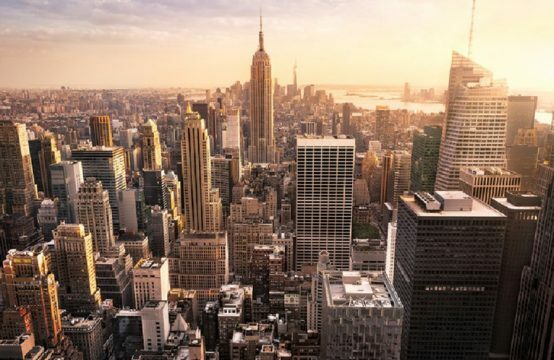 The apartment not only brings a peaceful living space, but also meet the needs of living standards of the residents with the facilities and facilities around. Along with that are the high end residential areas built by the owner: swimming pool, Gym, cafe, spa, supermarket, school, hospital, children’s playground, BBQ, etc. 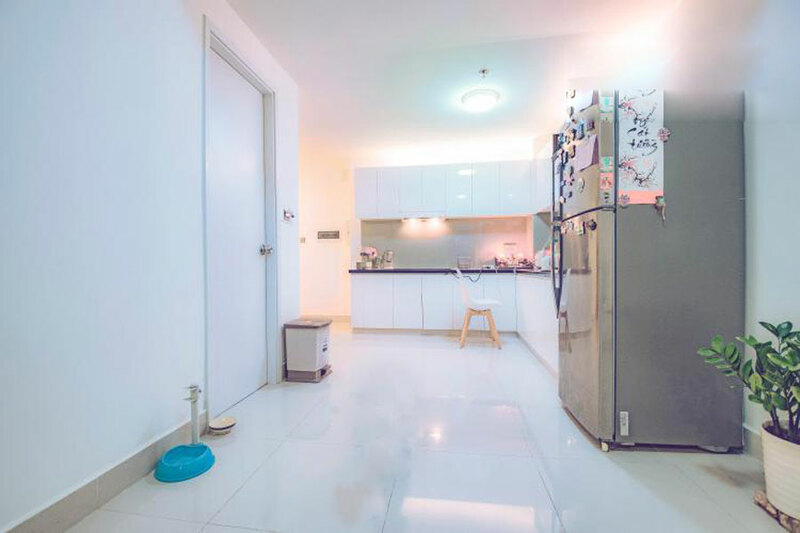 Apartment promises not only a good place to live but also very good rental investment, the rent of 2 bedrooms ranging from VND 10 million to 15 million per month. Thu Duc apartment in the Opal Riverside project consists of 2 bedrooms and 2 bathrooms fully furnished. The apartment is airy, spacious, river view brings comfort and peace. 2 bedrooms are lined with high-grade wood floor, cool in summer, warm in winter. 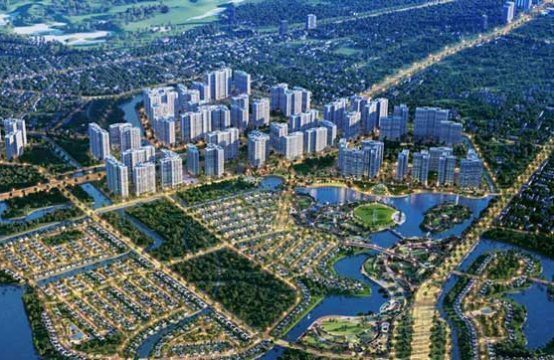 The top ten of Opal Riverside is green with a construction density of just over 20%, most of the project land is used as a riverside park for the apartment. In addition, the Opal Riverside apartment project offers a range of state-of-the-art facilities such as indoor swimming pool, 2-storey commercial center, gym, spa, nursery, etc. 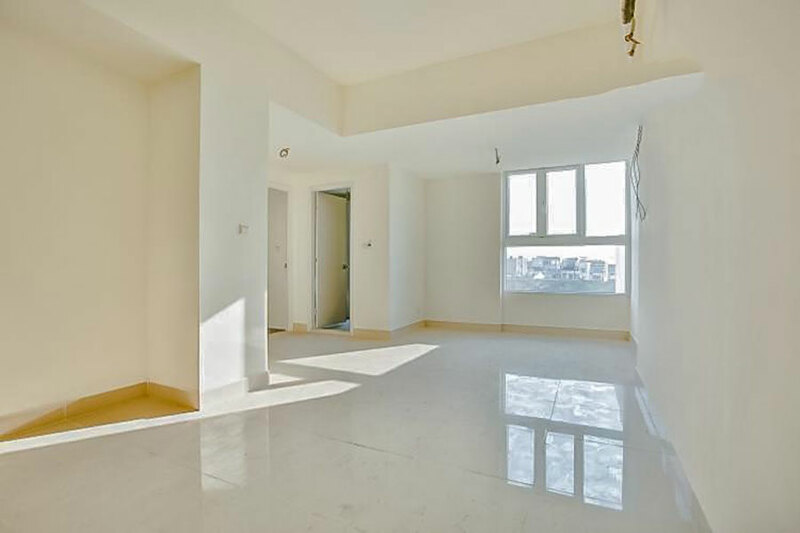 Basic Information: Bedroom: 2; Bathroom: 2; Area: 75 sqm; Purpose of use: Sell; Project: The Park Residence; Tower: BLOSSOM TOWER; Price: VND 2.1 billion. The Park Residence apartment area of ​​75sqm, middle floor B3 view is very beautiful. The apartment is designed with reasonable attention to the layout of space architecture to receive light and wind standard. Finished basic house, lined brick, 2 bedrooms wood floor and WC. 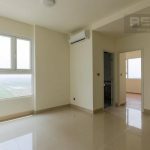 You are reading the article 10 two- bedroom apartments for sale on the Realestatevietnam June 2018 in the Real Estate category at https://realestatevietnam.com.vn/.Any information sharing, feedback please email to info@realestatevietnam.com.vn, Hotline 0909890897 (24/7).